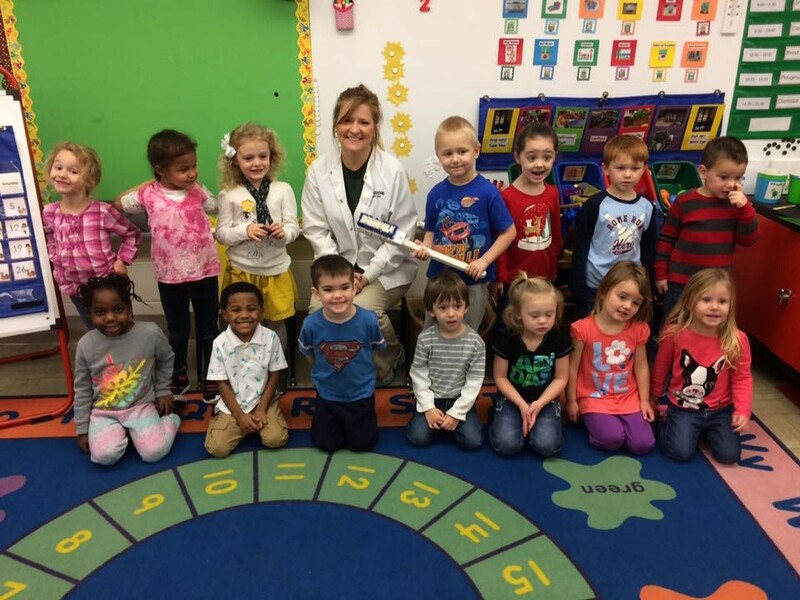 All Smiles at Clarion Pre-K after a fun time learning about taking care of our teeth! This was an AWESOME event held at Cranberry High School for kids at Tri-County Elementary! 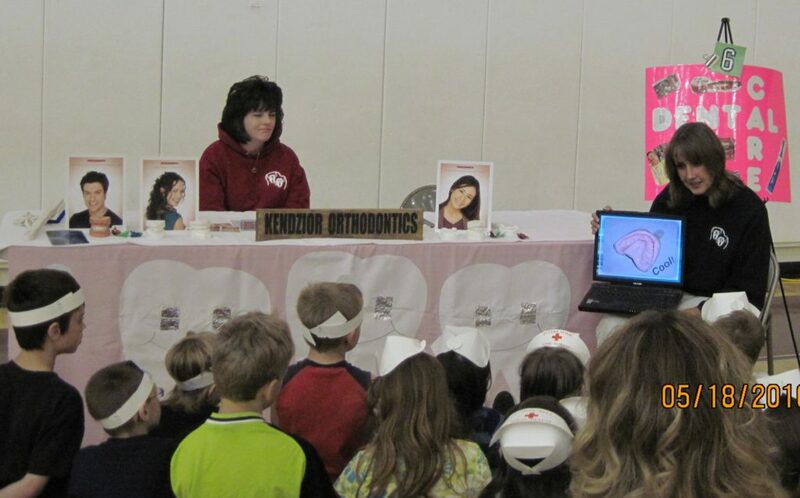 All the kids played games, won prizes and, oh yeah, learned a lot about the importance of taking care of their teeth. If you want us to schedule an event at your school or other organization, please feel free to CONTACT US and Vikki will call you to discuss a fun and educational event.